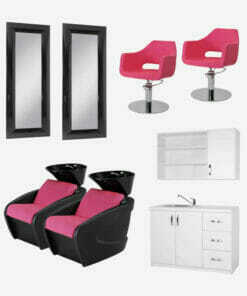 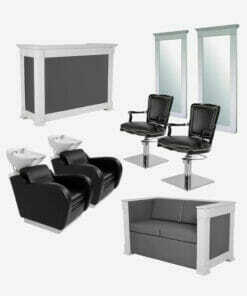 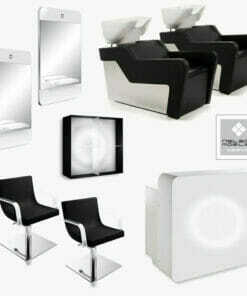 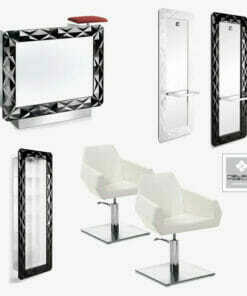 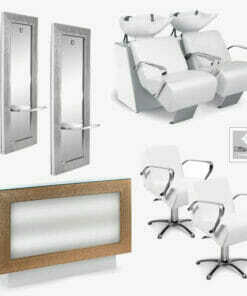 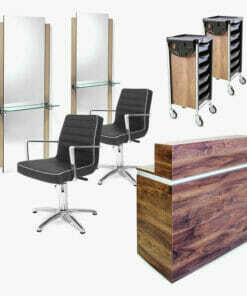 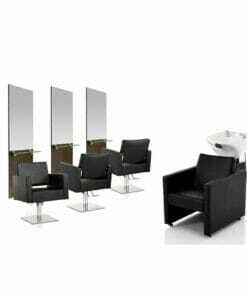 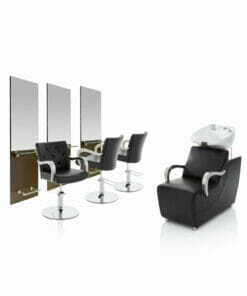 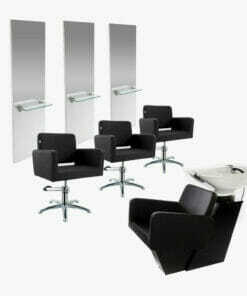 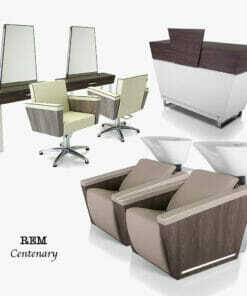 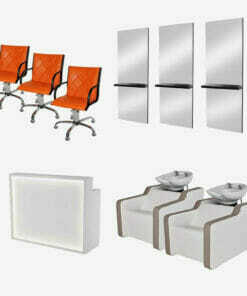 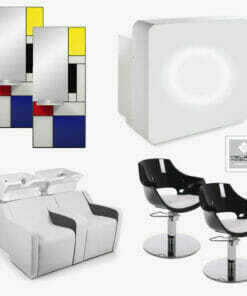 Hair Salon Furniture Packages, carefully selected to bring together products that look right with one another and work great together! 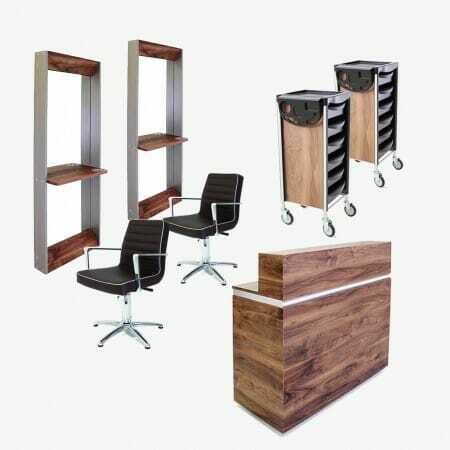 All our packages are configurable and we are happy for you to use these as a starting point for discussion with us over the specific requirements you may have for your hair salon. 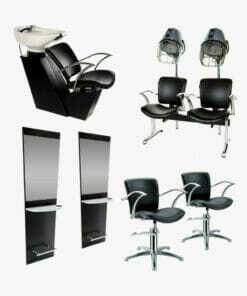 Discounts are available for larger purchases, so please call us on 01270 630280 for help and advice and let us put together a package that suits your needs.